This class has limited space so please sign up early. 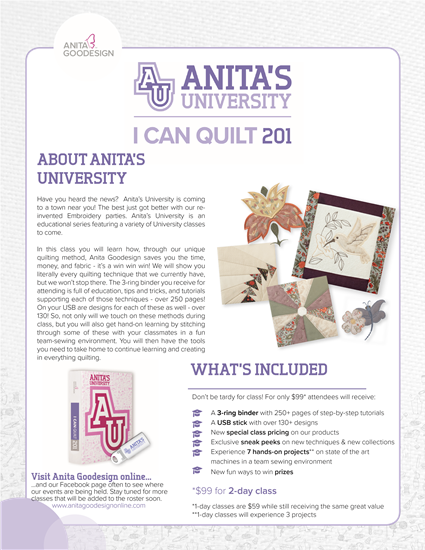 This class is to introduce quilters to the GO! Fabric Cutting System. You will be familiar with Ready. Set. GO! 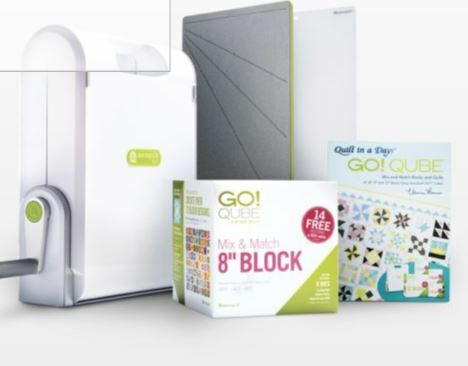 Qube Mix and Match Block System and the GO! Strip Cutter- 2 1/2" die. This class is designed to introduce customers to the Block on Board (BOB) dies. BOB gives quilters the ability to cut an entire block from a single die. 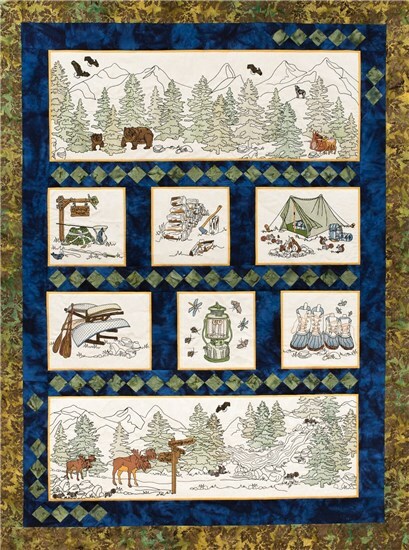 This saves even more time when creating a quilt top and other projects. This is a perfect class for beginners. This class will show you how to layer different fabrics to make multiple block designs in one pass through the cutter. For the more advanced quilter, this will open up a new world of die possibilities. 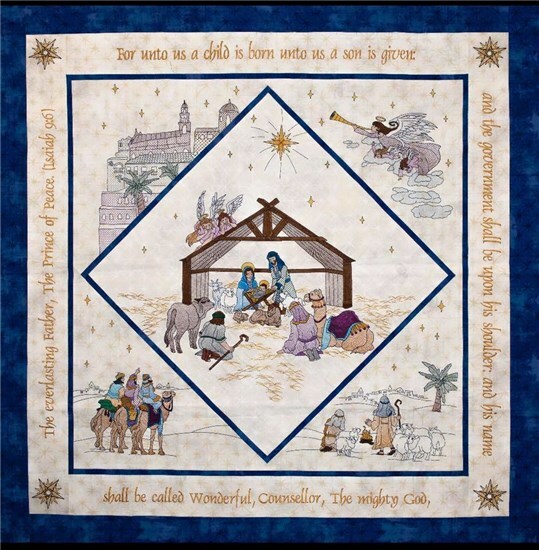 Attendees should have taken Cut time, Quilt More before attending. 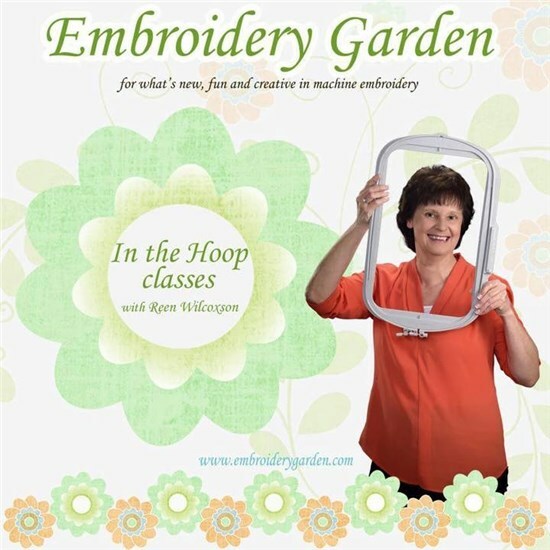 ​Reen Wilcoxson (Embroidery Garden) will be teaching two days. She will be doing three projects on Friday and three different projects on Saturday. We will be embroidering on the Brother Dream Machines. If you have a Dream Machine we would like you to bring it. There will be two people to a machine. Brother will be sending in machines for people that do not own the Dream Machine. Lunch will be provided as well as kits for the projects. Sign up early as spaces will be limited. Reen's class sold out this year. She is amazing and fun!